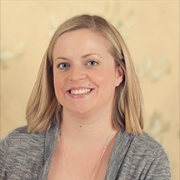 Allison works full time and fullfills not only design and pre-press requirements but she is also happy to assist you with orders and quotes. 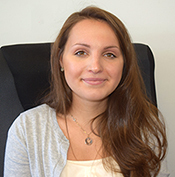 Ewelina has been with Minute Print since 2004 and is currently working part-time. Also a graduate of Buffalo State College with a BFA in Design/Visual Communications, she works with Allison and Jolene in pre-press, designing print materials, and making sure all artwork and plates are approved and correct. 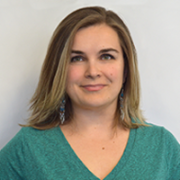 Ewelina is also responsible for administering this website, keeping information up-to-date and assisting with orders placed on-line. Amanda has been a great addition to Minute Print since summer of 2015. She graduated from Pratt Institute with a Bachelors of Fine Art in Communication Design. She works full time and is not only eager to design custom materials for our clients, but also fulfills pre-press requirements and order fulfillment.